5. Famelab® Cyprus 2019 is now open for applications! 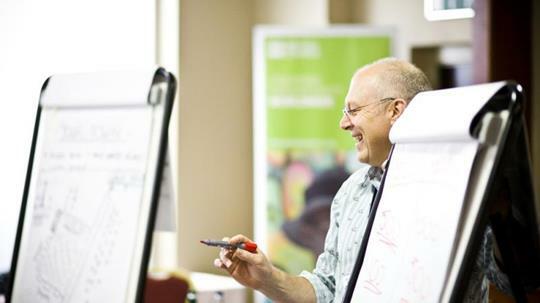 The British Council in Cyprus is organizing seminars in Nicosia (January) and Limassol (February) for teachers on IELTS. The seminars will be facilitated by Stella Zorba, trained as an IELTS teacher trainer in Vienna, Austria and with years of experience in training teachers. The fees are 20 Euro for each seminar. The first seminar is a seminar for new teachers introducing the examination and all four modules (Reading, Writing, Listening and Speaking) and the second seminar is a more advanced training on the Reading/Writing modules. The registration period for Cambridge English Qualifications June 2019 is now open. The last day to register is Monday, 15 April 2019. To find out registration deadlines, as well as the exam dates and fees, please go to our Online Registration and Application Forms page. All registrations must be done online. Prior to registering for a Cambridge English Qualifications exam, please go through our registration manual which explains the whole registration procedure. The registration period for the Pearson/Edexcel May/June 2019 examination session is now open. The deadline with the normal fee is Tuesday, 12 March 2019. Find the list of the subjects that we are offering with the corresponding fees here. Please pay attention to Cash Ins. Under Cash In column you have to select Y (Yes) if you would like to Cash In your subjects or N (No) if you don’t want to Cash In. If you select Y (Yes) then you have to add the Cash In code as a subject, you can choose the Cash In code from the drop down list. Without a Cash In code candidates will not receive an overall grade and a certificate for the subject. Failure to Cash In during the registration period will be subject to a late fee. Also as Pearson is introducing new specifications for the IAL, GCE and International GCSE exams, please make sure that you choose the correct option code for your candidates, so as to avoid any mistakes during the examination and results. Information can be found here. The registration period for the Cambridge International May/June 2019 exam session is now open. The last day to register is Wednesday, 6 February 2019. Please note that from Thursday, 7 February 2019 until Tuesday, 2 April 2019 we will be accepting entries with late fee. As the deadline to submit the entries of your candidates is Wednesday, 6 February 2019, please make sure that you upload your entries the latest by Tuesday, 5 February, so if you face any problems when uploading the entries, we will be able to help you. Please note that Cambridge International changed the option codes for the IGCSE English as a Second Language exams – 0510 and 0511 for May/June 2019 session. If you have candidates with Access Arrangements, you have to send us the medical report (the medical should be in English and a recent one) immediately after you complete the registration. If you have candidates who are requesting Modified paper, please contact us before you register the candidate as the deadline is Thursday, 10 January 2019. The schools team will be able to help you with any issues until 6 February 13.00. 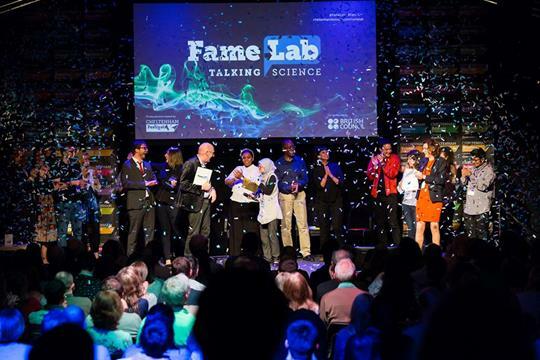 If you think you can explain a scientific concept to a general audience in just three minutes, then why not enter FameLab®? You could become the new face of science, represent Cyprus at the FameLab® International final in the UK, and open doors to global opportunities in science communication! 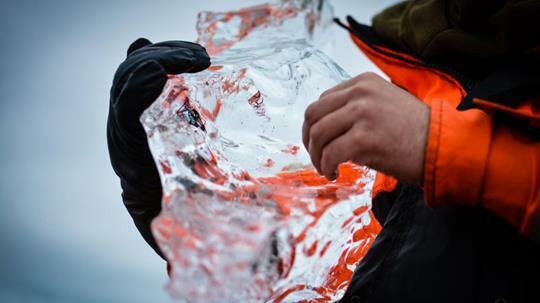 Can you explain a scientific concept to a lay audience in just three minutes? Any forms received after the specified deadline will be charged with €30 late entry fee. All registrations with the deposit slip should be received by the British Council within 5 days of payment. The British Council will not allow children under the age of 18 to leave the premises alone at the end of the examination, unless there is a consent form. Take our free online course "Understanding IELTS: Techniques for English Language Tests" aimed at providing test takers with all the support needed for a great IELTS result. For this free course, IELTS British Council has teamed up with FutureLearn – the digital education platform owned by world-leading distance learning institution, the Open University. "Understanding IELTS: Techniques for English Language Tests" course will help you become more familiar with the IELTS test format and give you some valuable tips and advice to get your best IELTS score. 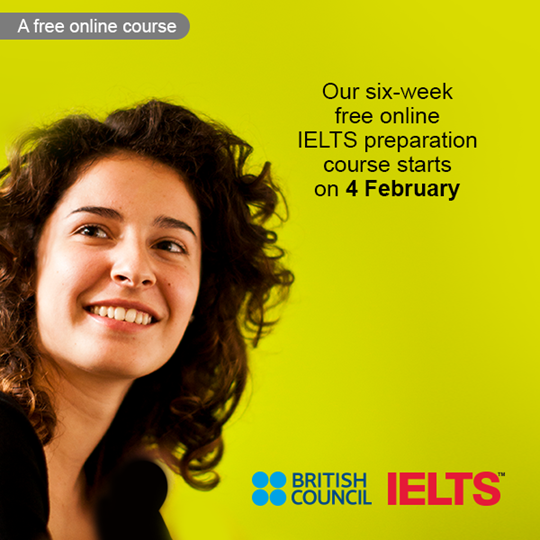 Designed to help English language learners, this free six-week course offers videos, test samples and quizzes to help you with the four sections of IELTS – Reading, Listening, Writing and Speaking. Each week you will go through one section of IELTS and receive plenty of advice from our video tutor, alongside a team of experienced IELTS educators. 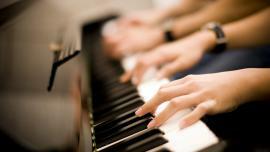 You will also get the chance to share your experiences, tips and opinions with other learners. In January 2020, Cambridge Assessment English, is updating the A2 Key, A2 Key for Schools, B1 Preliminary and B1 Preliminary for Schools exams. This will see the launch of a new exam format, revised tasks and better overall alignment with higher level Cambridge English Qualifications. To support you through these changes, a dedicated website has been created by Cambridge Assessment English where you can find more information, updated sample papers, vocabulary lists and teaching handbooks. Download free resources and find out about Cambridge Assessment English Official Preparation Materials to help you understand the updates. Teachers, parents and students from Cyprus talk about their experience with the Starters, Movers and Flyers exams for young learners. We would like to inform you that the IELTS test dates for 2019 have been released. Taking IELTS opens doors – it can help you live, study and work around the world. 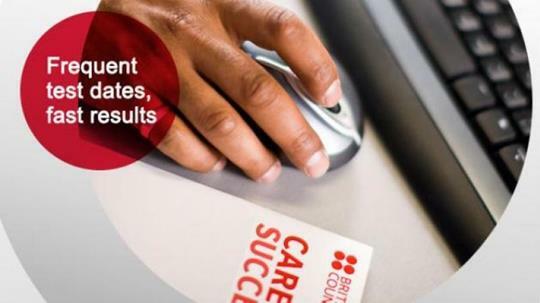 10,000 organisations in over 140 countries accept IELTS, including government, academic and employment institutions. You can now check the available upcoming written test dates in Cyprus. There are limited number of places for all our IELTS test sessions. To make sure you get a place, we recommend that you register two months before your chosen test date. Of course, places may be available after this date. You can use our Online Registration System to find up-to-date information about test dates and availability. 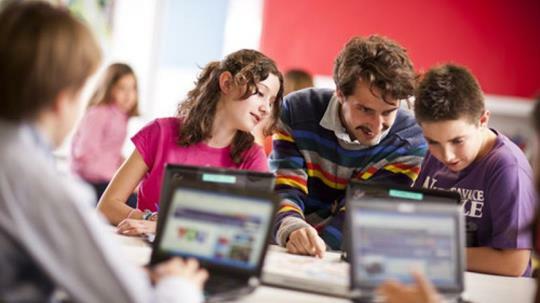 The British Council in Cyprus operates two loyalty schemes; the Addvantage membership scheme and Partner Schools Global Network (PSGN). The Addvantage membership scheme covers schools and institutes that register their candidates through the British Council for Cambridge English Qualifications (Young Learners, A1 Key, A2 Preliminary, B1 First and others) as well as IELTS. PSGN covers schools and institutes that register their candidates through the British Council for IGCSEs, International GCSEs, A levels and International A levels, of either Cambridge International or Pearson Edexcel. Join our loyalty schemes and enjoy benefits by collaborating with the British Council. Both schemes allow members to enjoy a number of benefits; from rebates to free seminars, use of logos and access to online resources. Over the years, Safer Internet Day (SID) has become a landmark event in the online safety calendar. Our social media channels will share online safety materials and information for teachers, parents and learners of English, and we'll host two Facebook live events during the day to raise awareness of the event to our global audience of teachers and parents. British Council staff works together to try and raise awareness about online safety issues through a series of campaigns. We use our global reach to share information and learning materials with learners of English, teachers and parents. English for the Workplace is a free online course for people who are learning English and who are interested in developing English language skills for employability and workplace contexts. It will help job seekers and young professionals with the English they need to find a job and successfully function in the workplace. The course takes workplace English as its starting point and offers functional language phrases and real, authentic workplace scenarios. English for the Workplace runs for four weeks from 7 January 2019. Users can register right up till the last day. Sandy Sparks, Learning and Development Consultant at the University of Warwick and Trainer for the British Council Researcher Connect programme, gives her best advice for finding and maintaining a collaboration. 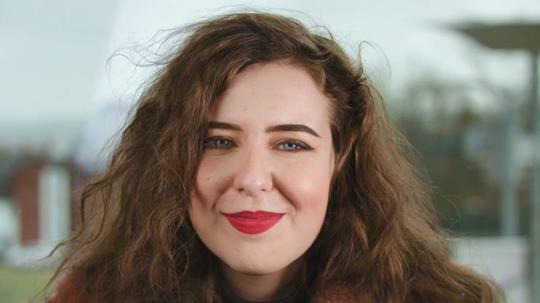 The Next Generation Ireland/Northern Ireland report found that young people had little faith in political institutions, with those in Ireland more optimistic about their country’s future (53 per cent) compared to 20 per cent in Northern Ireland. The United Kingdom's international organisation for cultural relations and educational opportunities. A registered charity: 209131 (England and Wales) SC037733 (Scotland). You have received this newsletter because you have registered for updates. If you wish to opt out of future newsletters please unsubscribe here.